How do you choose an EHR for your surgery center? Surgery centers are shifting to Electronic Health Records (EHRs) software but it is not an easy choice to make due to the large variety of vendors available. So how do surgery centers make the right decision? Here are 8 questions that you must ask before selecting an EHR vendor. 1. Are you single-specialty or multi-specialty? First of all, you need to analyze your practice requirements. Some EHRs are tailored for single-specialties so you might not be able to use them if you are dealing with multi-specialties. You should then look for a vendor that meets your requirements. 2. How will you host the EHR? You need to decide how you are going to run the software; through cloud or locally hosted servers. Server-based systems are costlier and difficult to set up compared to cloud-based ones. 3. What is the total cost of system? You need to estimate the total cost of implementation, hardware/software, maintenance, support and other features. This is very important, as you want to have spent large amounts of money on a system, only to find out later that it was not what you needed. 4. How will your staff access the system? It is very important to know how your staff is going to access the system. 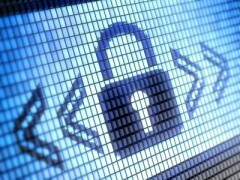 You will need to set user-level access permissions in order to keep your data safe. 5. 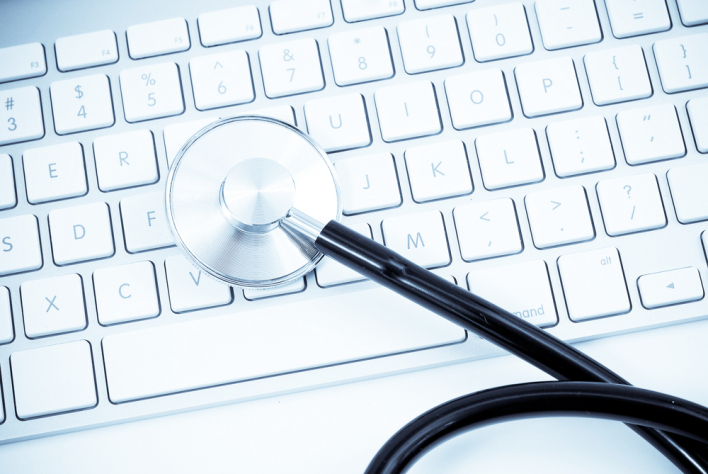 How will the new EHR work with your current billing vendor? The EHR software must work flawlessly with your current billing vendor. 6. How will you receive support after implementation? Ample support and training must be provided from the EHR vendor to help your staff fix any issues if they arise. 7. Who will conduct unit and stress testing? Unit and stress testing is also very important whenever a new system is deployed in a practice. Unit testing means checking the general usability of the application while stress testing requires using it extensively across your practice in order to check its response time, functionality and reliability. 8. How will you track your progress with new EHR? To keep track of your progress, you should be able to measure your performance in the form of graphical illustrations and charts in your new EHR system. 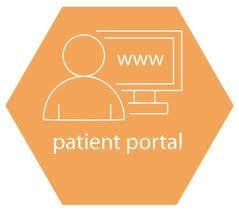 Electronic Medical Records (EMRs) software have undoubtedly improved quality of healthcare to a great extent. Back in the times, doctors used to record all the patient data manually. The process was painstakingly slow and obsolete. EMRs changed all of that. Practitioners can now focus less on doing the manual labor work and instead concentrate on delivery quality healthcare. This technology offers a lot of promise but like any other product, has some problems as well. Let’s try to decode what are those areas and what can be done to improve them. 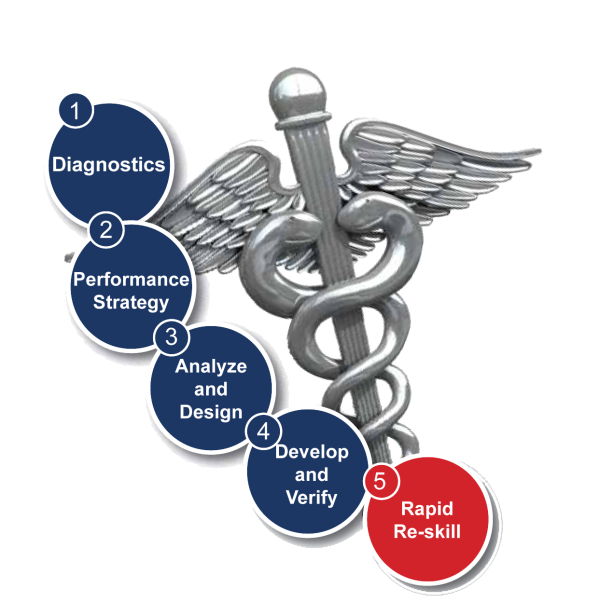 EMR software have definitely improved physicians workflow to a great extent. Now they do not need to search for a specific report for hours in their clinic and can just log on to their system to access the data they are looking for. The field of Information Technology has also allowed the world of medical science to keep itself updated with regulatory bodies and any changes in the legal framework. Earlier on, it was difficult and cumbersome for doctors to implement new changes. 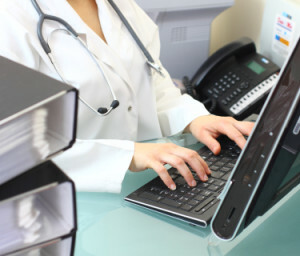 EMR software also make it possible for doctors to critically analyze their practice and see what are the problem areas. They can see meaningful data in the form of electronic charts and other visual tools. Before the advent of EMR, data analysis at a glimpse was virtually impossible. In the recent past, where EMR software have helped in improving data security a lot, the fact of the matter is, it is Information Technology at the end of the day and is prone to security leaks. Recently, many practices have faced this issue and the government is working hard to make it 100% fool proof. These were some of the promises and problem areas EMR software bring with them. Since the goods outnumber the bad ones, it is imperative that this is the new way forward for the industry.